If your house has been smelling bad lately, read on. 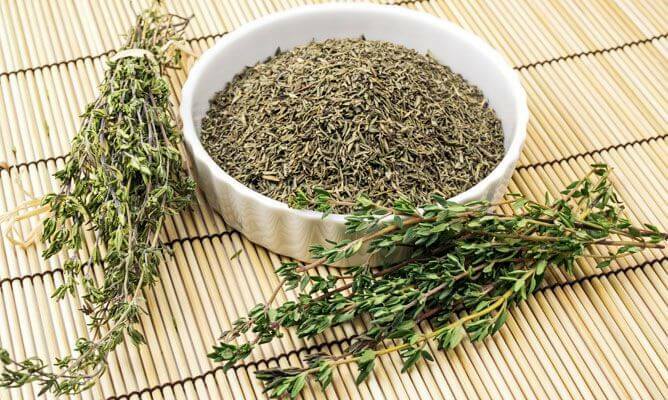 In this article, we show you how to eliminate bad odors from your kitchen and entire house! If you’re tired of bad odors in your kitchen and entire house, then you should definitely read this article! 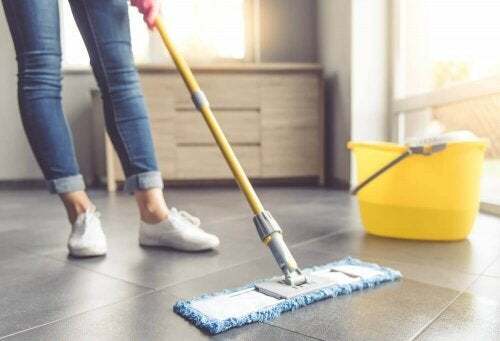 In order to get rid of those bad odors that also make your home look bad, you can choose between buying a smell extractor or using some natural tricks to eliminate bad odors and add a pleasant scent to your entire space. You can mix drops of vanilla extract with water and rub it on wooden furniture and light bulbs so that when they turn on, they release the smell of vanilla. This is also a good deodorizer for spaces. 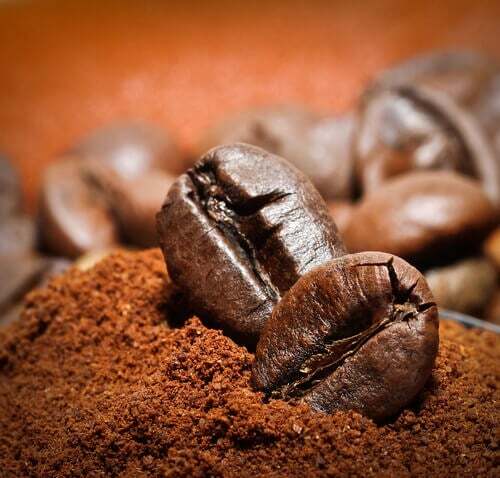 Just put a little bit of coffee in a cup and you’ll get an amazing smell in your kitchen or home. Use lemon and orange peels. You can burn them and they’ll release their aroma throughout your home. Salt is great for eliminating bad odors or strong smells. 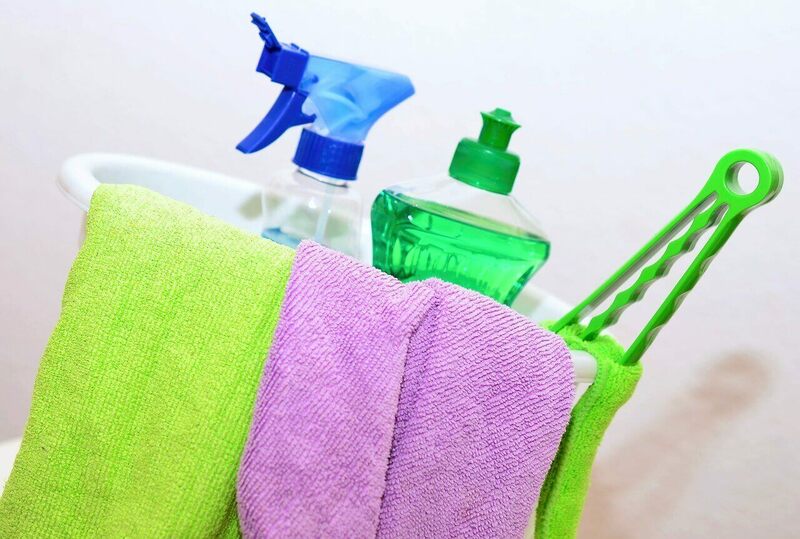 Pour half a cup of salt on the area you want to clean, scrub with cold water, and clean as usual every day. If you place them on the bottom of your garbage cans, you’ll eliminate bad odors. Bad odors in your kitchen? Heat a little bit of white vinegar to eliminate the smell of fish. 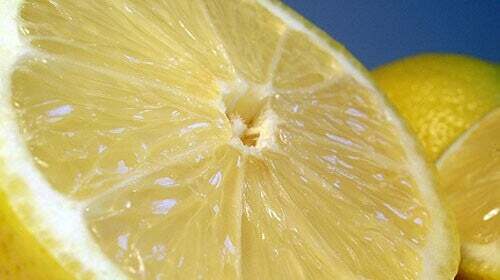 Boil a cup and a half of water, three diced lemons, and cloves. This will help get rid of the smell of burnt popcorn. It can be used to remove the smell of garlic and onion if mixed with water. Put any of these over a hot surface so that they release their aroma in the form of steam. 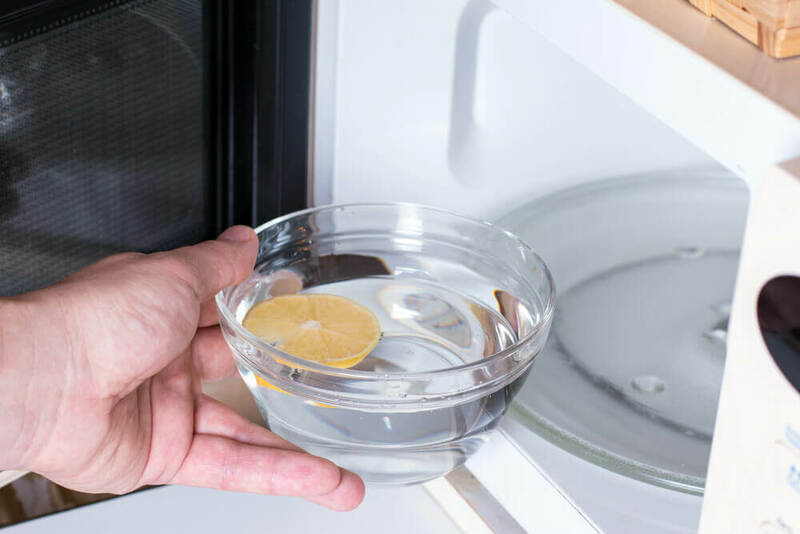 If you boil it in water, it will help get rid of the smell of fish in your kitchen. Mix 1/2 cup of bleach with cold water and put it in the sink. Let sit for 20 minutes and then run the water to get rid of its bad odor. 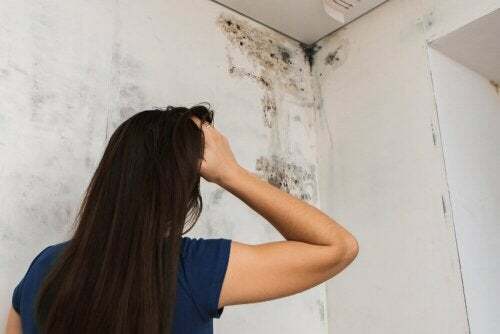 As you can see, there are many tips to keep in mind that can help you get rid of those annoying odors easily and quickly and, as a result, leave a pleasant smell in your home.